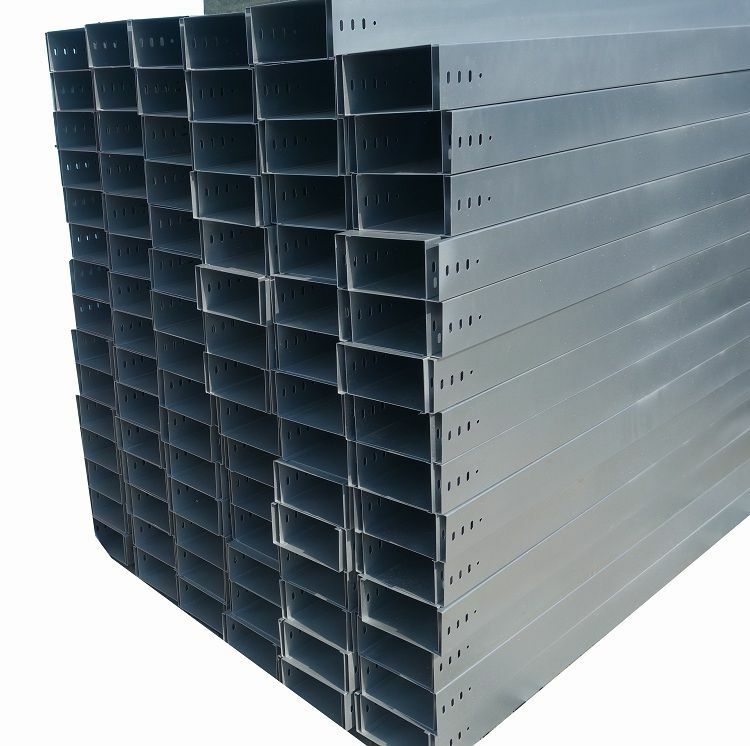 We are capable of manufacturing cable tray for twenty years, we are with great experience, our cable tray is sold all over the word and get well feedback from the customers,75mm cable trays, 50mm galvanised cable tray, cable tray 10050 and other size of cable tray are in your option.The finish suface can be Hot-galvanized Cable Tray or other option can be ordered either. 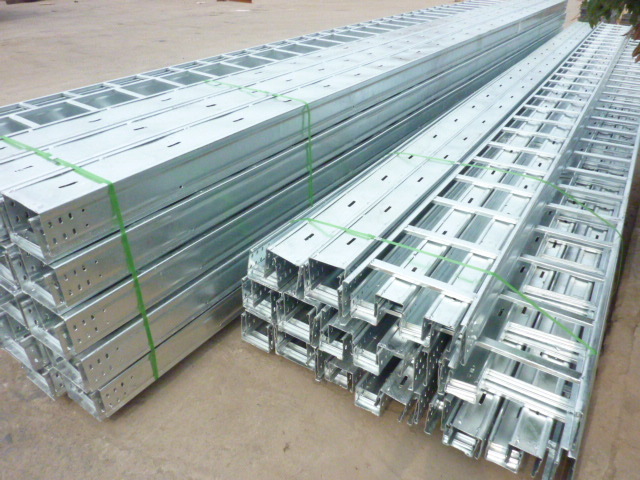 Looking for ideal 75mm Cable Trays Manufacturer & supplier ? We have a wide selection at great prices to help you get creative. 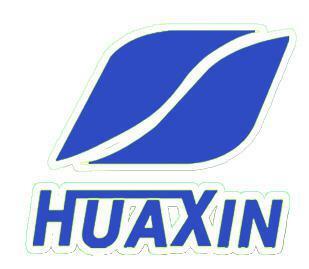 All the Cable Tray 10050 are quality guaranteed. 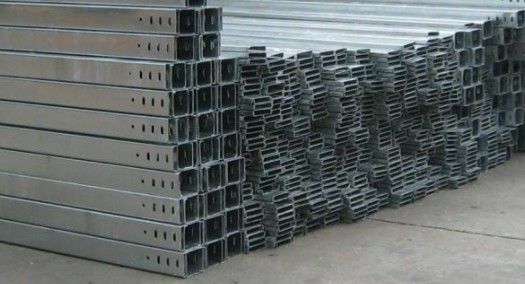 We are China Origin Factory of 50mm Galvanised Cable Tray. If you have any question, please feel free to contact us.